Keep your EGG looking like new with these attractive heavy-duty, weatherproof covers, designed to work perfectly for years to come! Premium-quality favric resists fading and offers increased durability even in extreme temperatures. 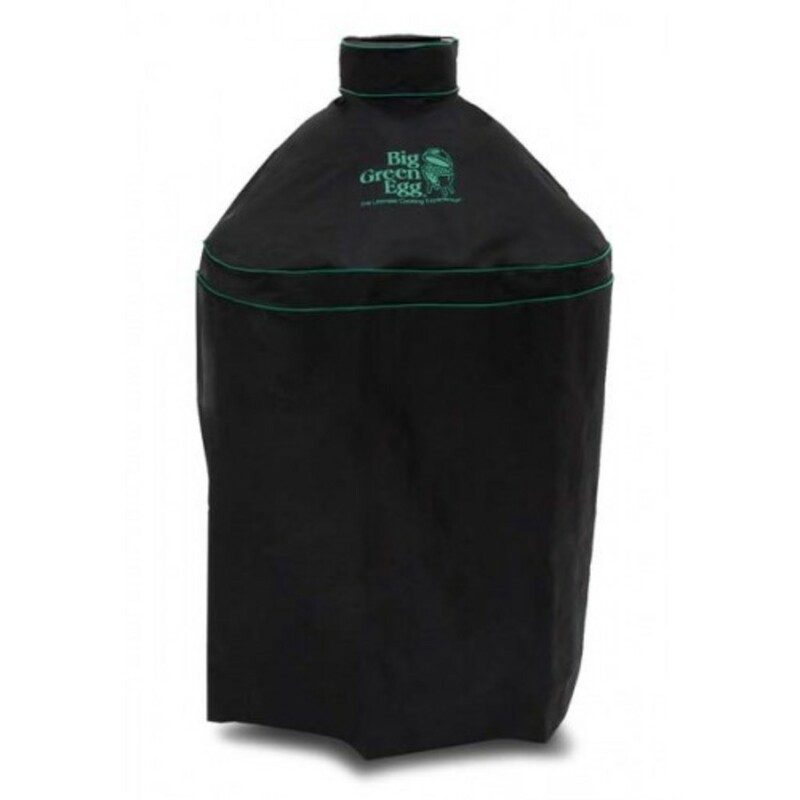 Each cover features the Big Green Egg logo and coordinating piping, easy off and on with convenient handle, and celvro tab closure for added protection. 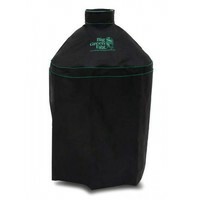 Covers are ventilated to precent moisture buildup. Care: Hand or machine wash cover with cold water at gently setting. Do not bleach. Line dry only.